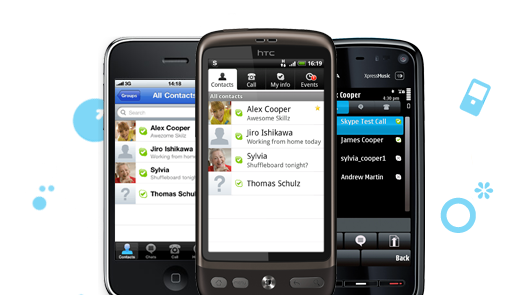 When it comes to online calls and video chats, Skype dominates the laptops and mobile phones of the public. 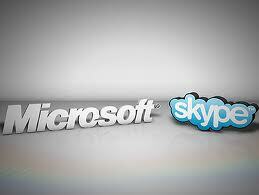 Skype is known for its wide variety of free communication services. 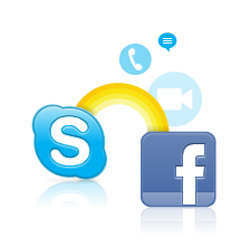 Though less popular than the free services, Skype also offers text messaging, landline and mobile phone calls, and connection to wifi hotspots, but these services would require you some Skype Credits. Skype Credits can be easily purchased, but frankly, the difficulty or ease in payment isn’t really what makes them less popular. It’s the need for payment itself. But what if I tell you that you can get Skype Credits for free? There are a lot of tricks to get Skype Credits for free, but most of them require you to answer a survey or register this and that. While the other methods are rather annoying, this one would only require you to click a Facebook Like button! This step would only be necessary for those not residing in the US, Canada, or England since the free Skype Credits offer is only valid in the given areas. 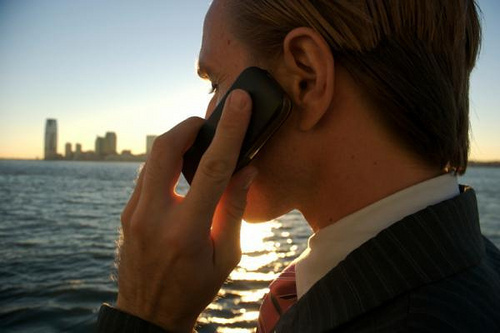 Hide that IP with a lot of IP alternating software available in the net. Log into your Facebook account and like the iFeelGoods page. 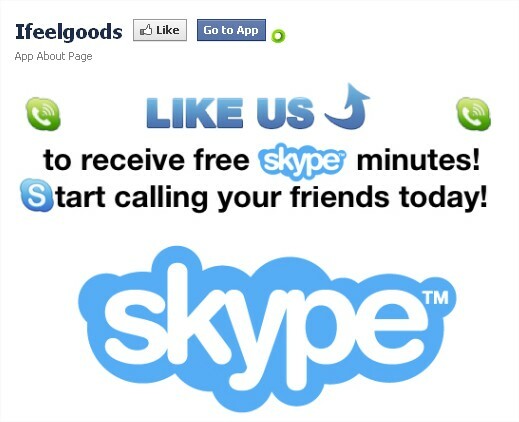 The page will give you a coupon code to get your free Skype Credits. Tip: If you have installed Facebook security features, better log in first before changing your IP address. Log into Skype and click this link. Just enter the coupon code and enjoy your free Skype Credits! 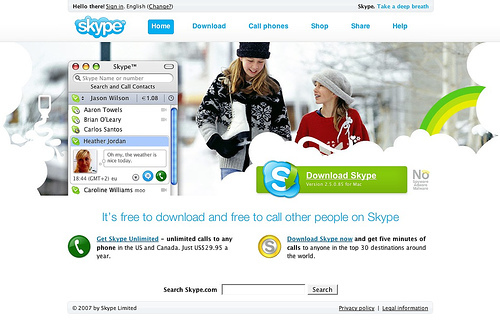 If you fail to get one, there are a lot more sites that offer free Skype credit coupons. Again, this is a limited offer so you better hurry! Want something that’s not limited? Try SuperTinTin! 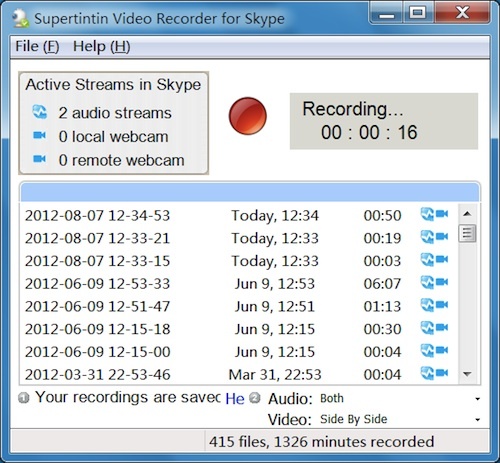 SuperTinTin is a recording tool that allows you to easily record online conversations. 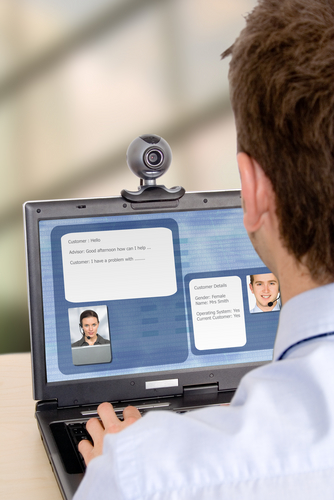 This tool is perfect for online interviews, conferences, lessons, podcasts, or family VoIP calls. 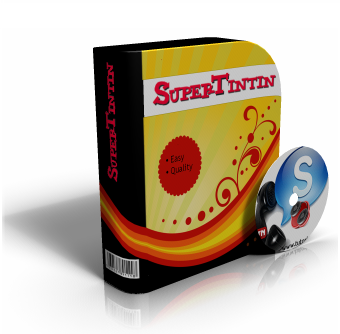 And just like Skype Credits, you can get SuperTinTin for free! Check out their site for more details and promos at http://www.supertintin.com! 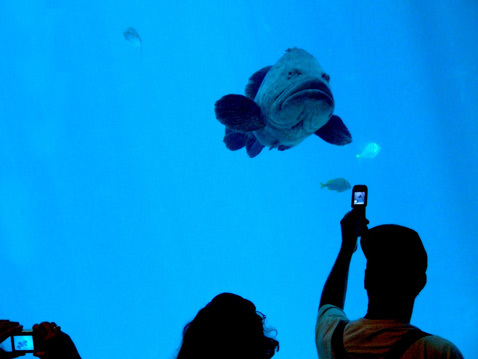 The Big Merger: Skype on Facebook! This entry was posted in Skype Tips and Tricks and tagged free Skype credits. Bookmark the permalink.